US media reports say that eight current and former employees of ‘House of Cards’ are accusing Kevin Spacey of making the set a ‘toxic’ environment becaue of repeated sexual harassment. CNN says all eight, who spoke anonymously for fear of professional repercussions, labelled Spacey’s behaviour ‘predatory’. One former production assistant for the hit Netflix show says that he, himself, was sexually assaulted by the star. The Oscar-winning actor is now being investigated by UK police over an alleged sexual assault, according to British media. The Metropolitan police said they are investigating claims a man was sexually assaulted in London in 2008…but refused to reveal the identity of the alleged perpetrator. The claims are the latest to emerge since Spacey was accused of trying to seduce a then 14 year old actor in 1986. Harassment allegations against him were also made by Mexican actor Roberto Cavazos who worked in London’s Old Vic Theatre where Spacey was artistic director for over a decade until 2015. 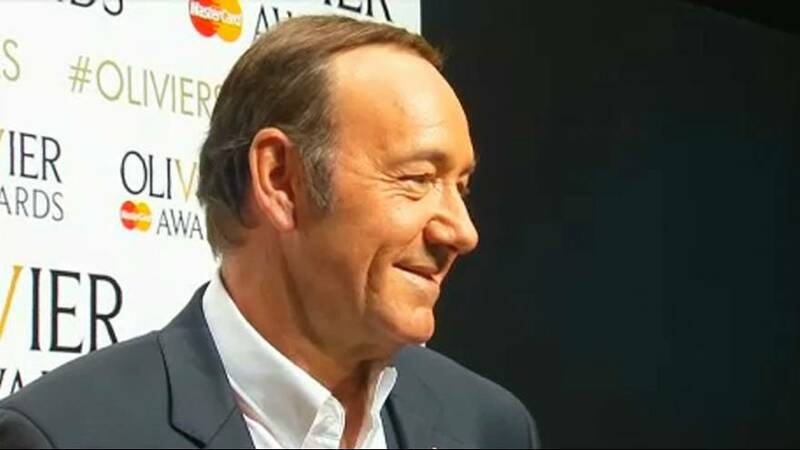 Spacey is now said to be seeking unspecified treatment.